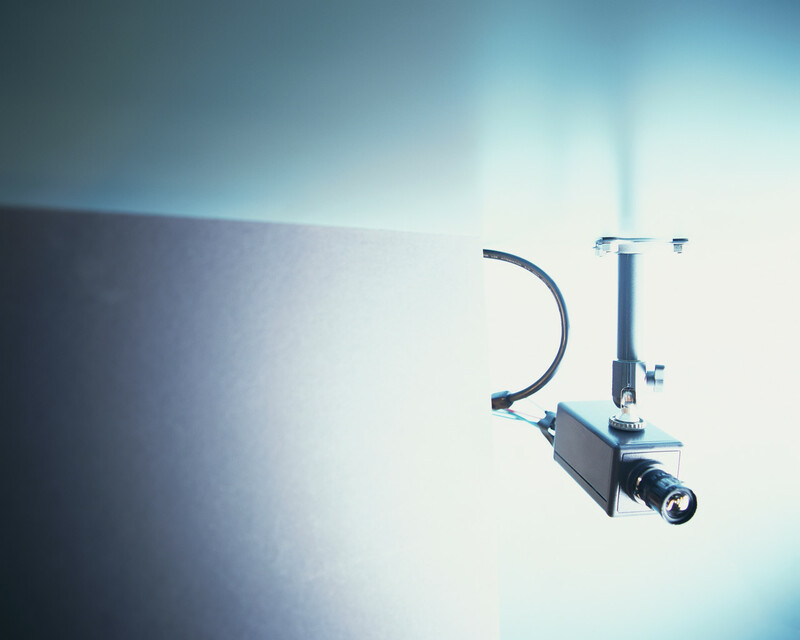 Our NHS CCTV Awareness training day is back! For all users and viewers of CCTV images in the NHS regardless of role, the ccourse is deisgned to keep NHS trusts on the right side of the Data Protection Act and ICO guidelines. November 20th is the date for the training centre but if you have a larger group and would prefer us to come to you, we can arrange it for you. This entry was posted in cctv, information security, NHS, physical security, public sector, security, security advice, security awareness, security consultants, training, Uncategorized and tagged cctv, CCTV awareness, CCTV images, data breach, data protection, data protection act, ICO, NHS, privacy, training on October 9, 2012 by Ellie Hurst.